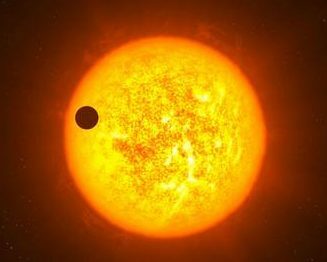 The institute for Research on Exoplanets (iREx), recently created at Université de Montréal, brings together professors, researchers and students specialized in the detection and characterization of exoplanets and low-mass objects, young stars and protoplanetary disks. They are engaged in a variety of observational, theoretical and instrumental projects. More details on the scientific programs of iREx are available here. 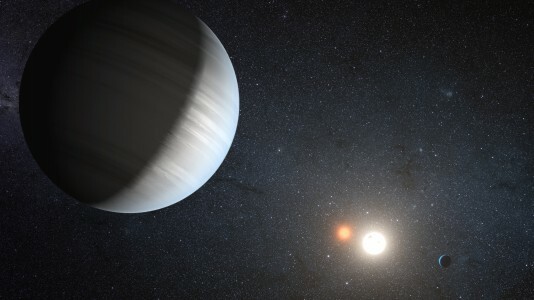 Detection and confirmation of new exoplanets for future JWST characterization using the Kepler and Spitzer Space Telescopes (BB).